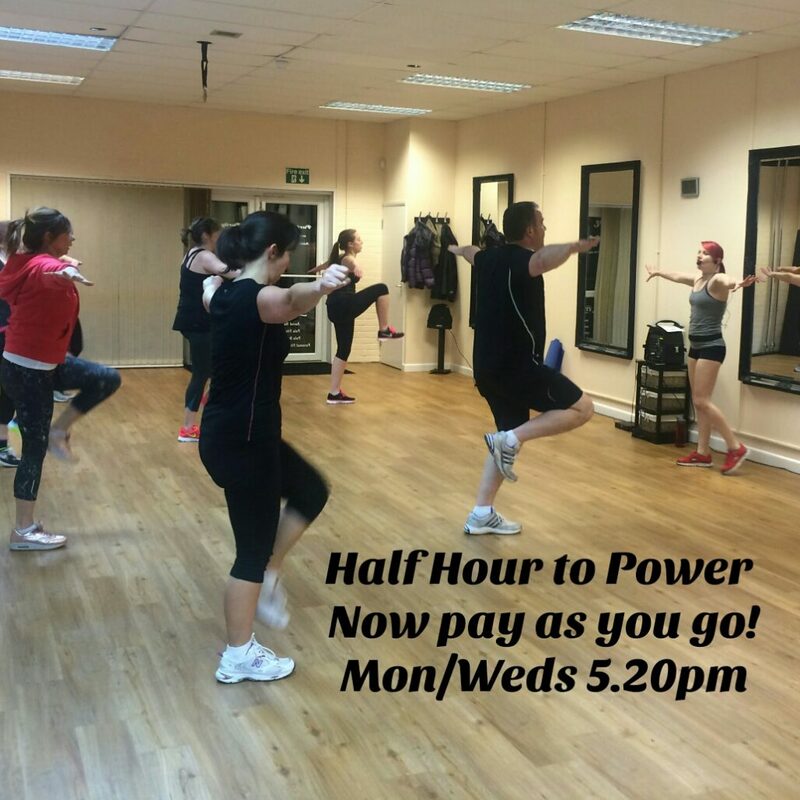 For the month of October 2018, the Beginner Pole Dancing class on Wednesdays at 11.05am will be half price, making it £7.50 per class! 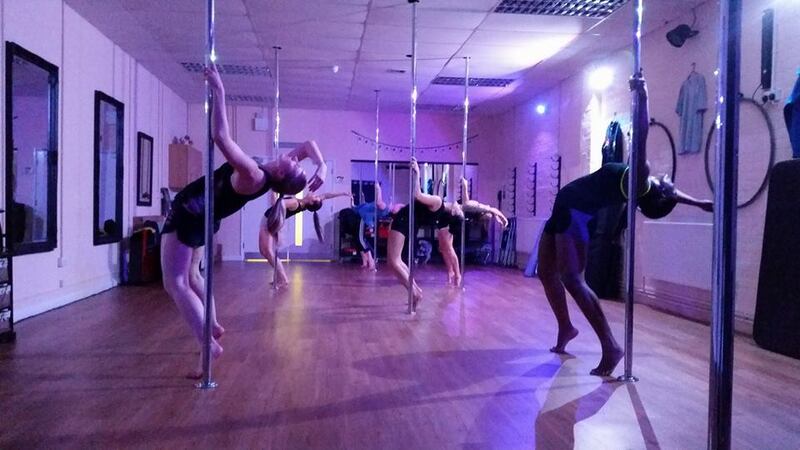 All classes are 1 student per pole to get maximum benefit from learning to pole dance. 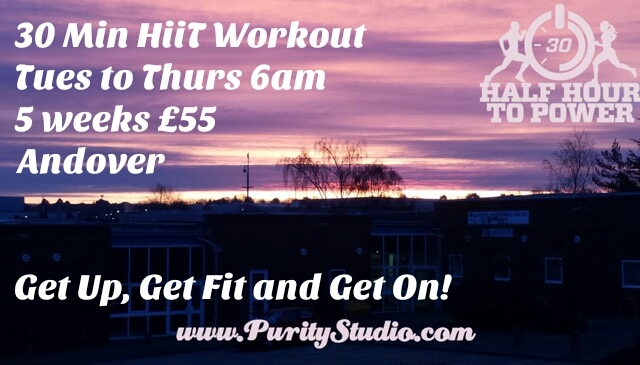 Come along and have fun! Beginner Pole in Leggings from Jolene Redtrip on Vimeo.